Who doesn’t want skin as smooth as a baby’s bum? I know fairy tale characters who’ve killed for younger looks, and yes, that kind of vanity is still around even in 21st century reality. Splurging on moisturizers has been my thing since hitting my 30s, so when my SO and I hit Olive Young in Gangnam last year, I bought some good ones. 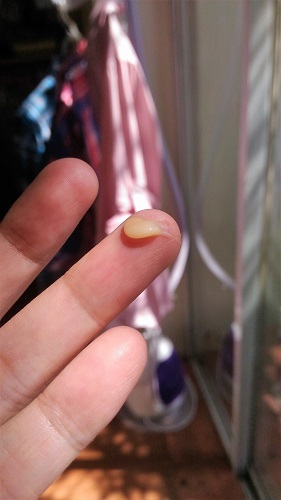 The unfortunate thing about going cosmetics shopping in SoKor that time was… well, as I was around 10 weeks preggers already, I was conscious about all the gunk I put on my face. 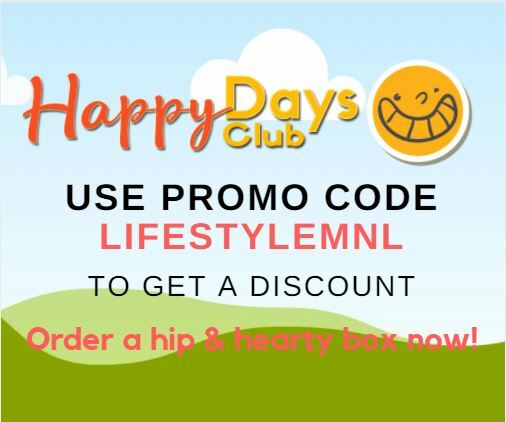 Dr Jart+ fortunately has this rep going that their products are safe for pregnant women. 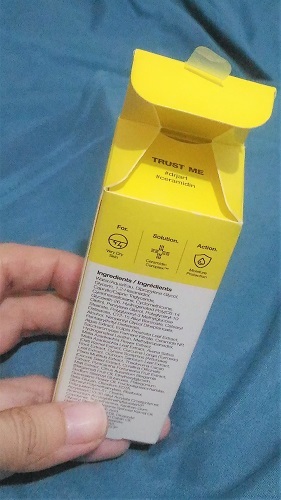 That was a good claim as any, since I bought it and took home the new Ceramidin Serum (in a bright yellow packaging). The freebies were a welcome surprise. Is it demanding me to trust it? 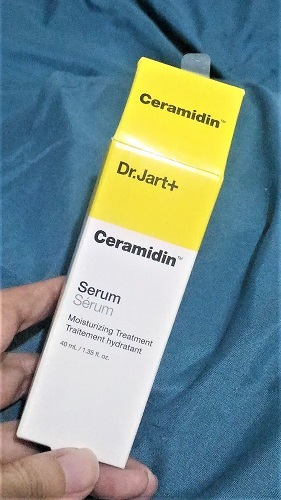 What exactly is the Dr Jart+ New Ceramidin Serum? In a nutshell, the Ceramidin Serum is a cosmetic product infused with five different kinds of ceramides, waxy lipid molecules that help plump the skin and retain moisture. It’s what you would apply after toner and before sunscreen or moisturizing cream. I turn to COSDNA to learn more about the different ingredients in every cosmetic product, and I’m happy to report that the Ceramidin Serum passes the safety test with flying colors. A full pump dispenses a lot of product, good enough to cover most of my face. 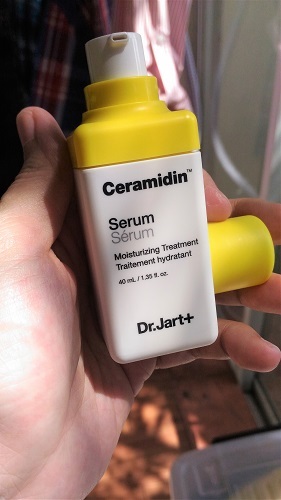 What did I like about the Dr Jart+ New Ceramidin Serum? Apart from the mild, balmy scent, I absolutely love that the serum makes my skin smooth and soft overnight. Granted, my skin felt better and less sticky in the cool SoKor climate, but the effects remain the same in humid Manila. My skin feels hydrated. It’s worth noting that the serum also works great with other moisturizers! It does smell stronger than the Dr Jart+ Ceramidin Cream I got for free as a sample, though. 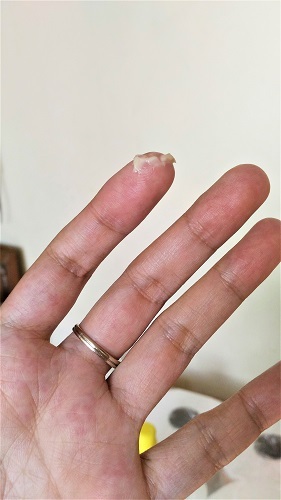 The cream also looks a shade lighter than the serum (see below pic of cream). OK, so what did I dislike about the Dr Jart+ New Ceramidin Serum? The first few weeks of using it, whiteheads started appearing on my forehead. Not sure exactly why. I suspect because I have an oily T-zone, and with the serum containing multiple kinds of fatty acids, my skin got a little irritated. The whiteheads bothered me a bit at first, but with a little exfoliating and reduced serum use (just once a day is enough! ), the pesky blemishes vanished in about two months. While I have received the entire Ceramidin line as samples, I wasn’t able to use most of them in Manila. I can say that they work well in cooler weather. For those living in Manila, I recommend picking just a product or two from the line instead of using the entire system altogether unless you have extremely parched skin.